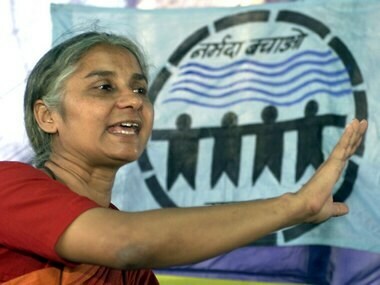 New Delhi: A Delhi court issued non-bailable warrant (NBW) against Narmada Bachao Andolan(NBA) activist Medha Patkar for her failure to appear in cross defamation cases filed by her and KVIC Chairman V K Saxena. 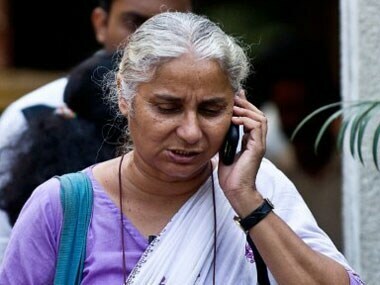 Metropolitan Magistrate Vikrant Vaid took strong objection to Patkar's absence and rejected her request for exemption from appearance through a counsel, who did not possess an authorisation letter from her, saying the grounds taken by her were "not convincing" and "do not inspire confidence of the court". 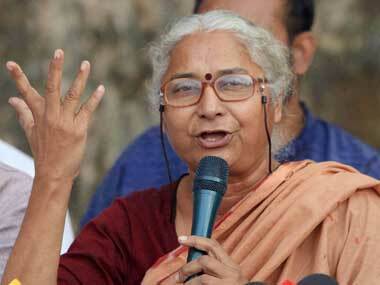 Patkar through a proxy counsel claimed that she was in a demonstration in a village in Madhya Pradesh and she could not get a confirmed train ticket to the national capital to appear in the defamation cases involving her and Saxena, who as a President of the Ahmedabad-based NGO, National Council for Civil Liberties (NCCL), were embroiled in the legal battle. 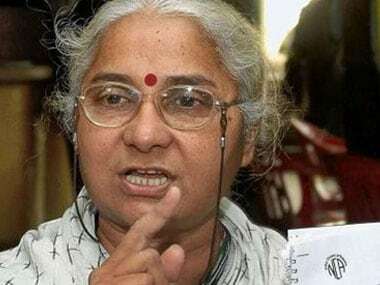 Saxena, who is now the Chairman of Khadi Village and Industries Commission (KVIC), said he has been regularly appearing in the case, whereas the accused has remained absent for no valid ground on previous occasions.